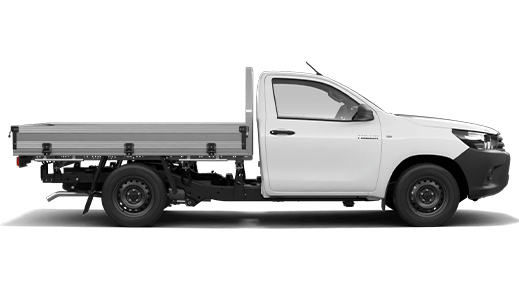 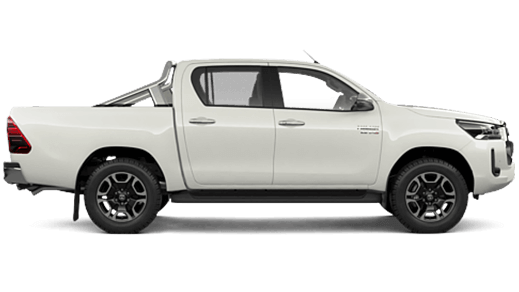 View the Colours for the Toyota HiLux at Bridge Toyota below. 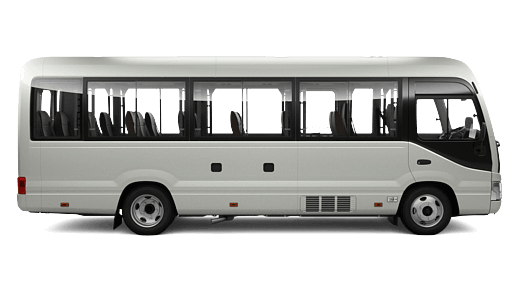 Colours and trims displayed here are a guide only and may vary from actual colours due to the display process. 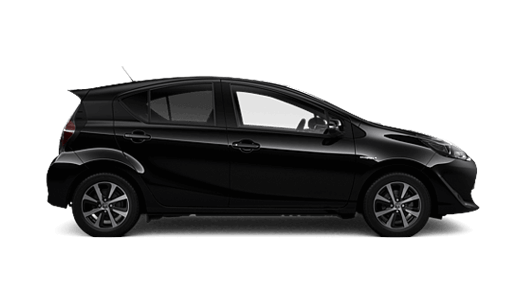 * Featured paint at additional cost. 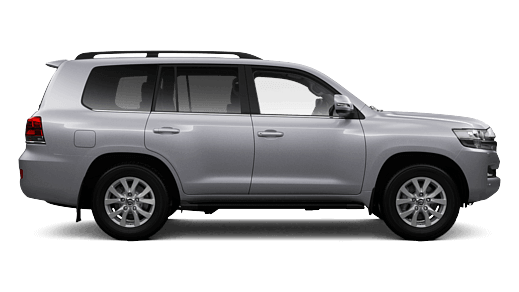 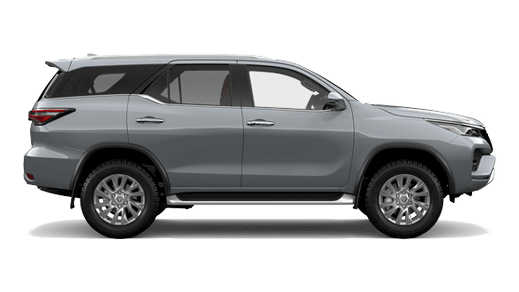 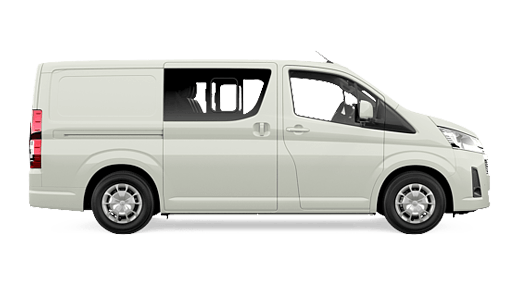 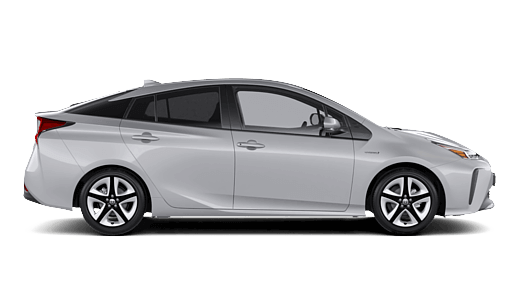 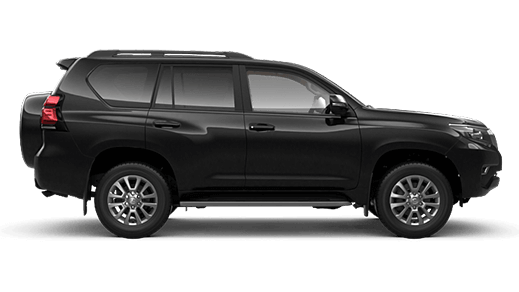 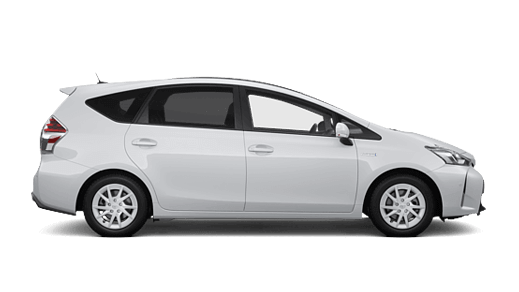 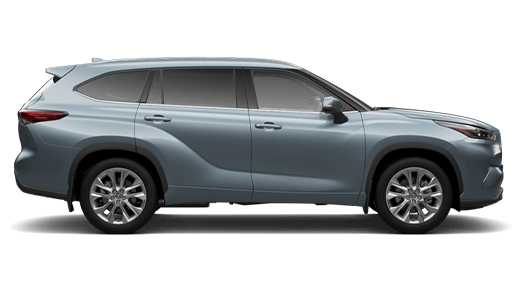 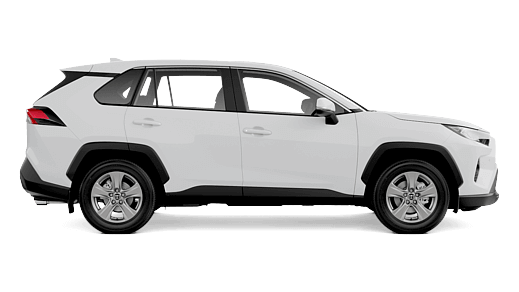 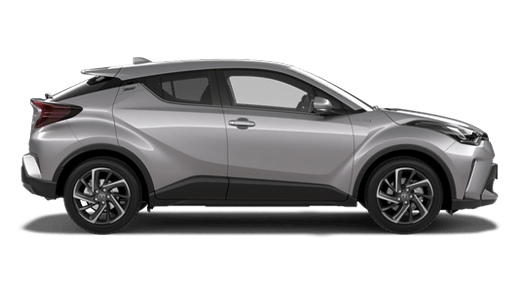 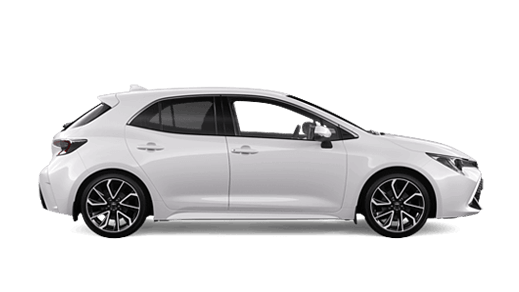 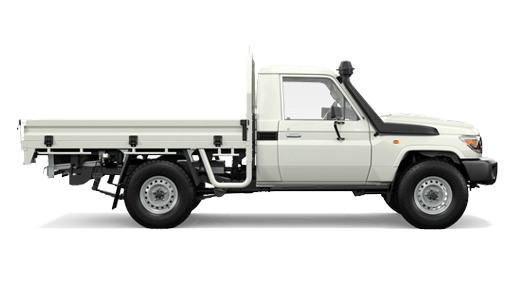 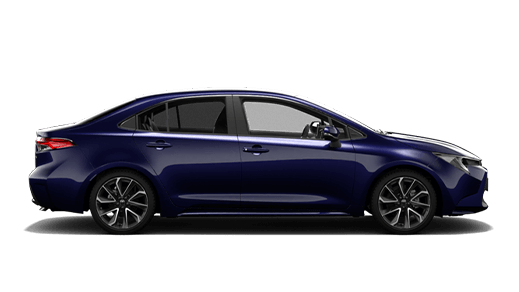 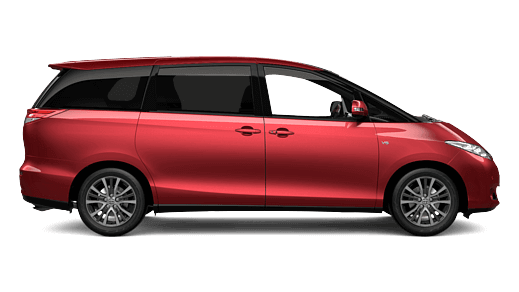 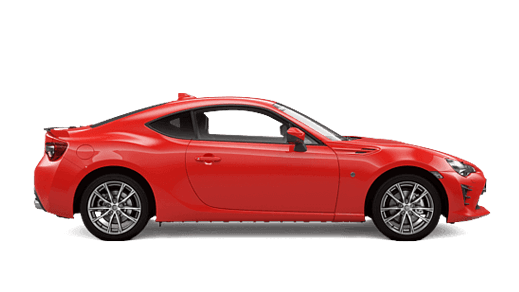 Toyota Australia reserves the right to vary and discontinue from time to time the interior and exterior colours, trims and colour/trim/model combinations currently available. 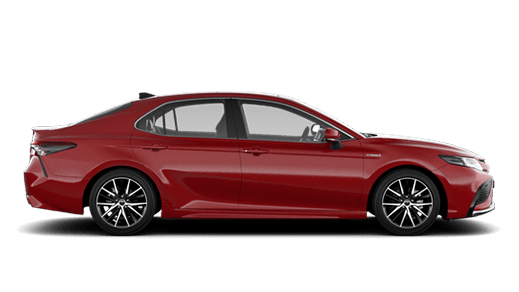 Colours and trims displayed here are a guide only and may vary from actual colours due to the display process. 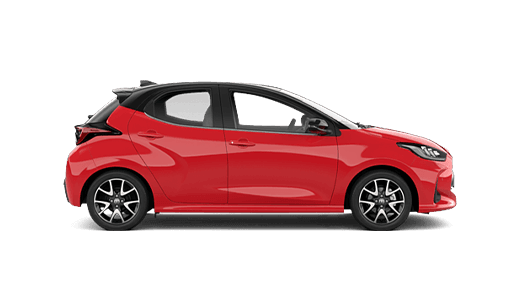 See your Toyota Dealer to confirm colour/trim/model availability when ordering your vehicle.